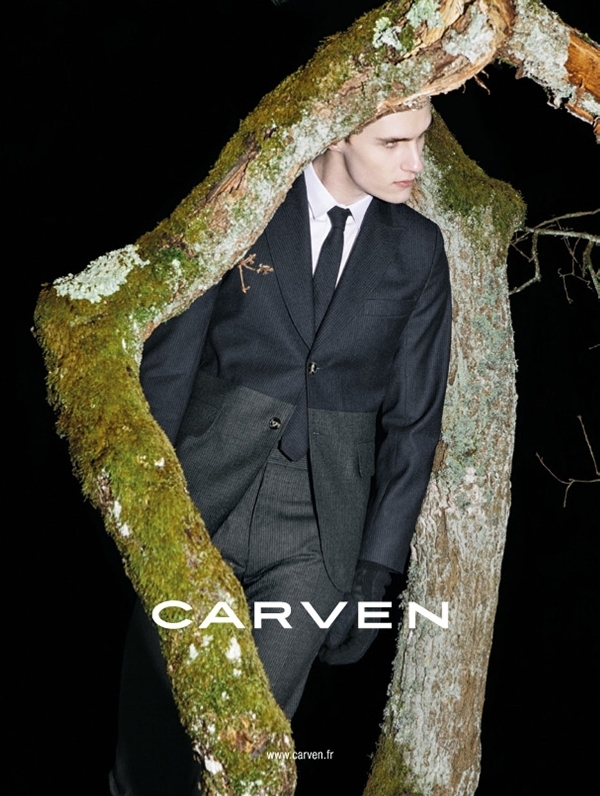 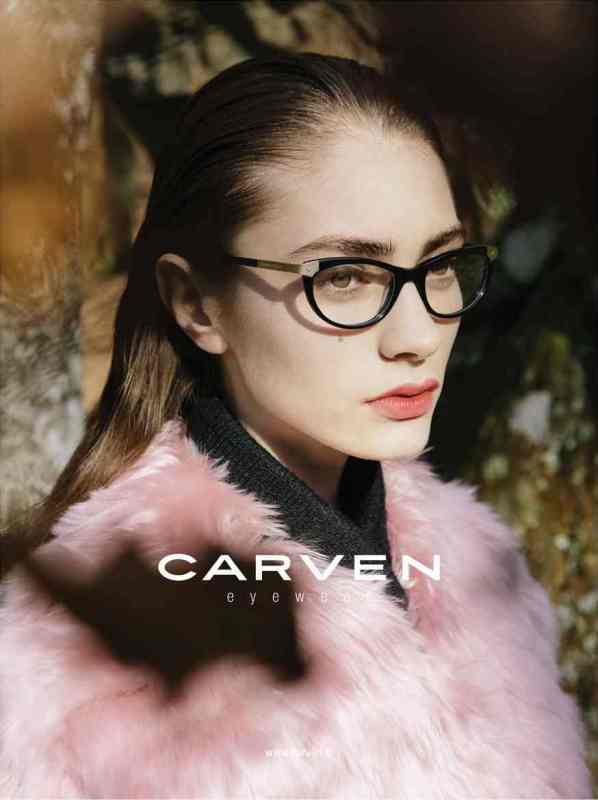 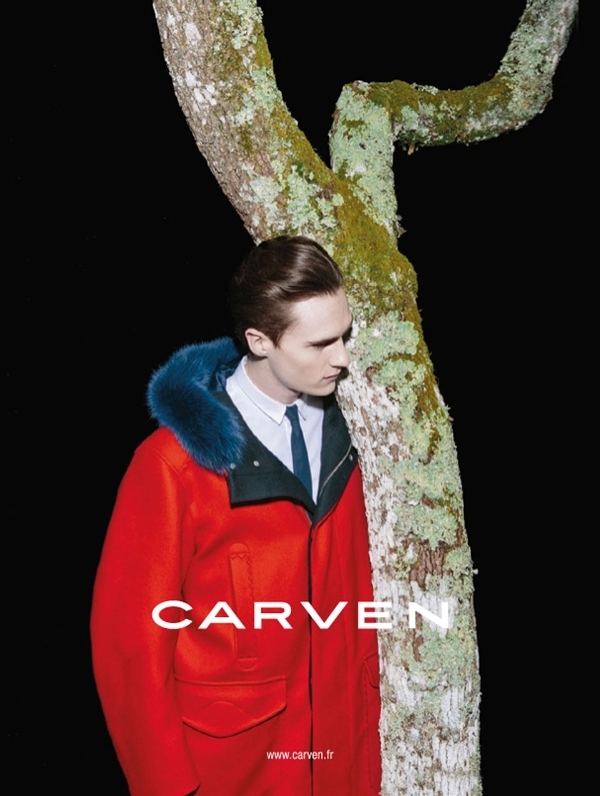 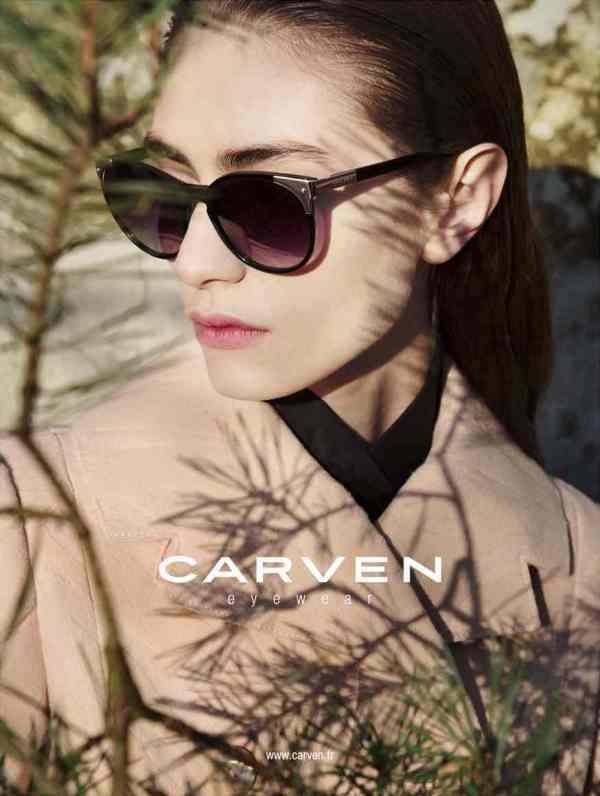 Parisian label Carven launches one of the best advertising campaigns for the fall-winter 2013 season staring French models Marine Deleeuw and Luka Badnjar for, respectively, womenswear and menswear ads and shot by Viviane Sassen. 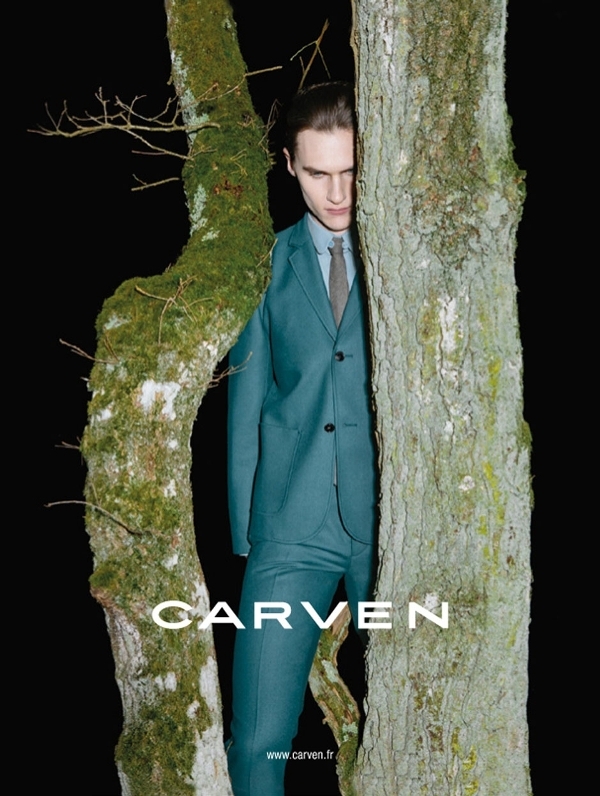 Although both ad campaigns envision a returning to nature depicted with a stark forest background, there are two distinct ways of showcasing the beautifully tailored clothes of Maison Carven, with regard to its half-century legacy of elegance; a dreamy imagery with a shift of focus to showcase the demure pastels of womenswear, and a dark and unsettling atmosphere to contrast bold colours and sharp tailoring of menswear. 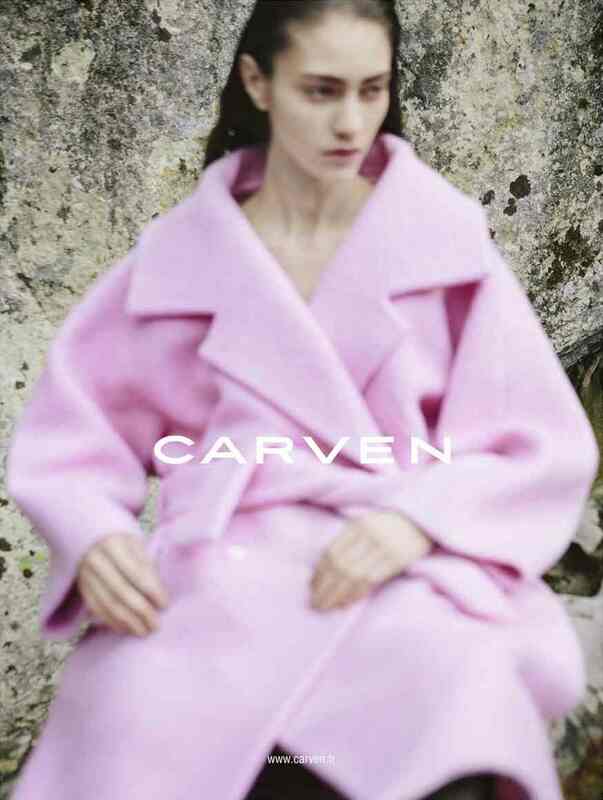 Surreal, graphic, haunting images are the trademark of Dutch photographer Viviane Sassen's style. 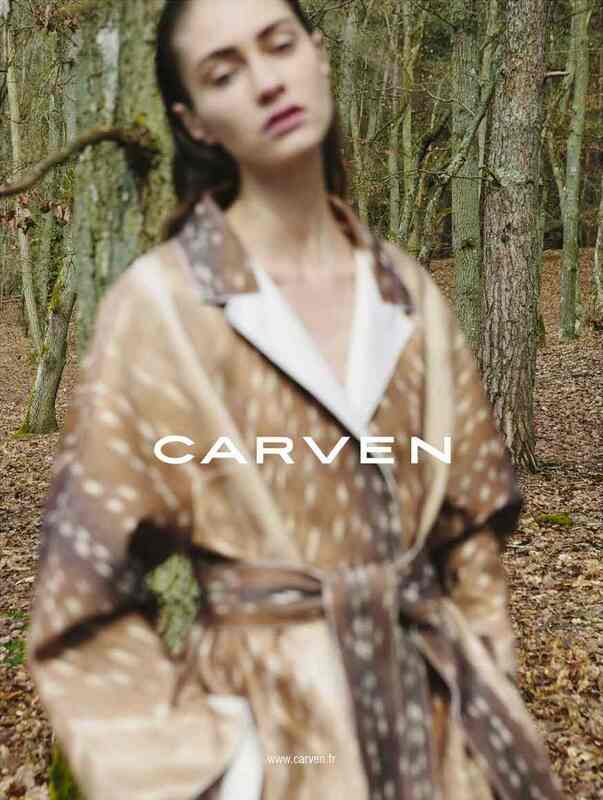 A graduate of Royal Academy of Arnhem (in 1997) in fine art, photography and fashion, she entailed her daring vision inspired by Kenya, the art of dance and sculpture into the fashion and advertising world. 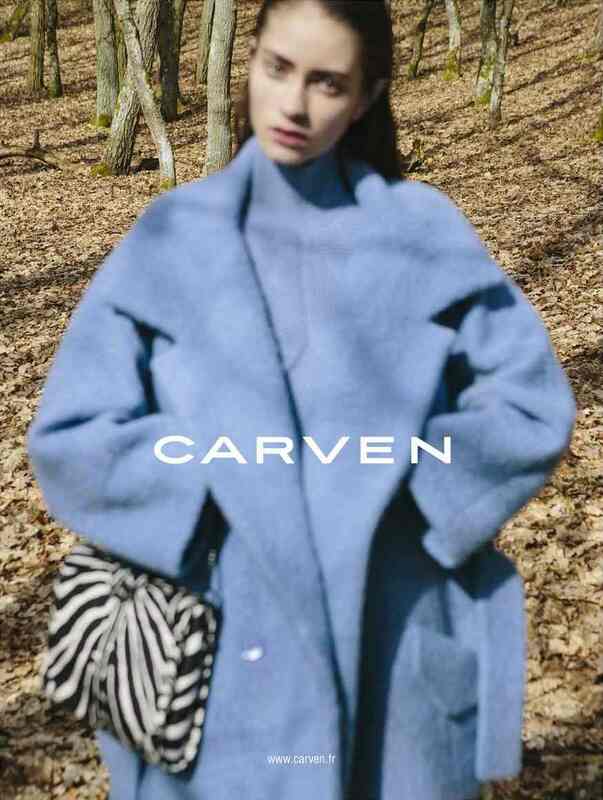 Some of the more prestigious names on her client list include Stella McCartney, Missoni, Miu Miu, Tsumori Chisato, Surface2Air, Diesel and Louis Vuitton for fashion advertising and Vogue France, Another Magazine, i-D Magazine, V-Man, Le Monde for editorials.